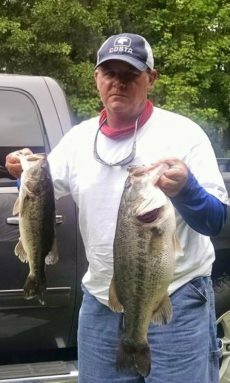 ATHENS, Ala. – Scott Hayes of Newnan, GA won the American Bass Open Series Georgia Division tournament, held June 9TH on Lake Oconee. 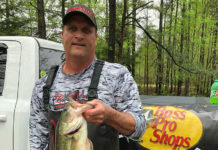 Running out of Sugar Creek Marina in Buckhead, GA Scott caught five bass weighing 18.83 pounds. For the Boater Division victory, took home a check for $5000 for his win. 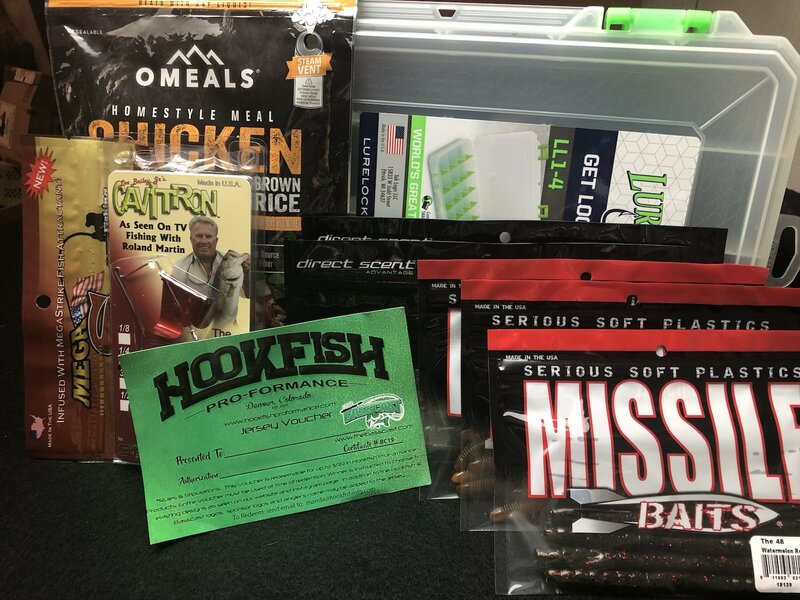 “I started off fishing a may-fly hatch first thing this morning throwing a frog. I caught a limit about 12lbs-13lbs early and then I flipped docks the rest of the day and culled up. It was a good day.” Hayes said. 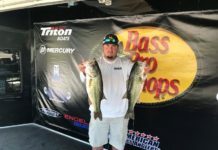 In second for the boaters, Ethan Greene of Eufaula, AL landed a five-bass tournament limit going 16.79 pounds anchored by a 5.89-pound kicker. 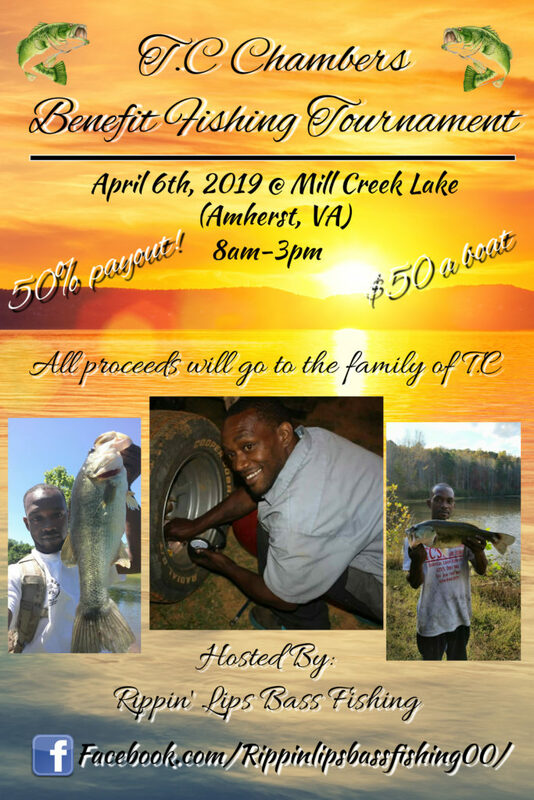 He collected $1500 for his catch, an additional $770 for the big bass award, and took home an ABU Garcia Revo X reel for the big bass. “I also caught my fish on a may-fly hatch. I caught all my fish by 8:30am and didn’t get another bite the rest of the day. I had six bites, culled once and that was it.” Greene said. 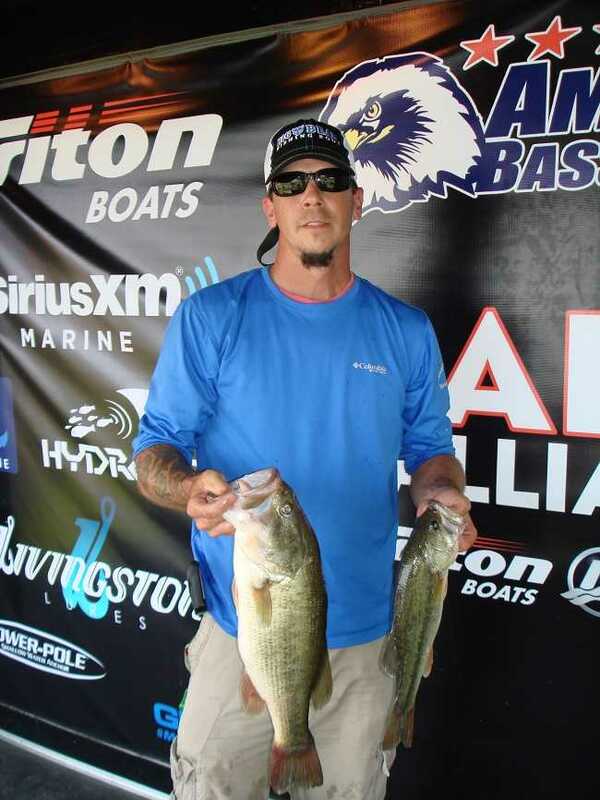 Carl Hayes of Eatonton, GA finished third for the boaters with five bass going 15.73 pounds. He earned $1000 for his catch. “I was fishing all over the lake throwing top-water this morning and then bounced around flipping docks the rest of the day.” Hayes said. Finishing fourth, Larry Cason of Newborn, GA landed a five-bass limit for 14.86 pounds. Rounding out the top five was Lee Nunnally of Social Circle, GA with a five-bass limit for 14.27 pounds. 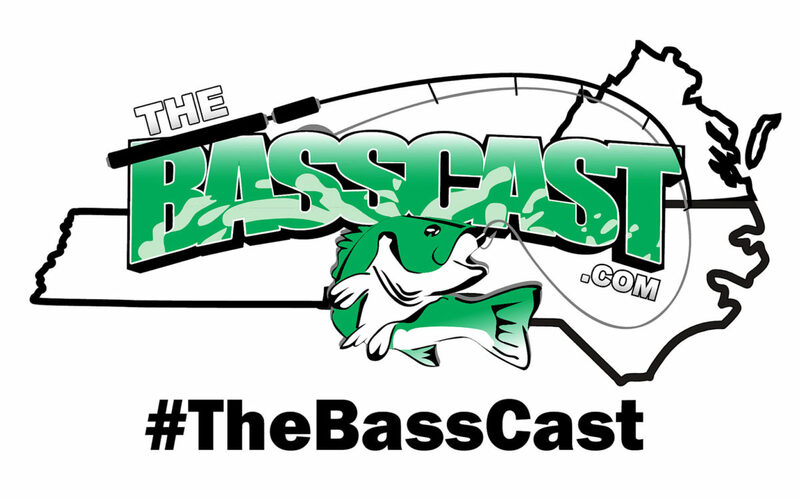 In the Co-Angler Division, Robert Enke of Columbus, GA won with threebass going 8.27 pounds with a 4.10-pound kicker. He pocketed a check for $1400 for his win. “I caught my fish on a shakey-head today down the lake in clean water. All my fish came off docks today.” Enke said. 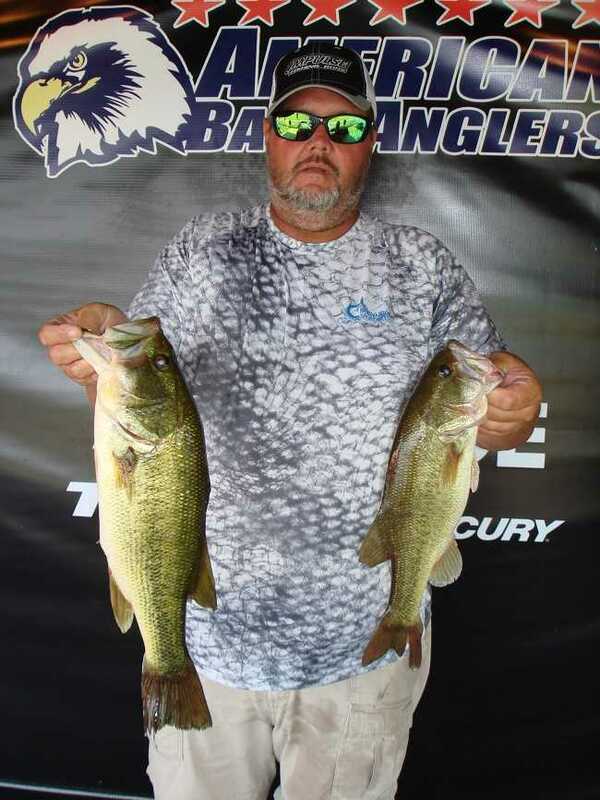 Taking second for the co-anglers, Bo Washam of Midland, GA brought in a three-bass division limit weighing 7.61 pounds. He collected $500 for the effort. “I was fishing a jig around docks today. “ Washam said. Caden Sconyers of Climax, GA placed third among the co-anglers with threebass going 6.69 pounds. He earned $350 for his catch. “I caught all my fish on top-water this morning and then the bite just stopped after that. I was throwing a popper today. 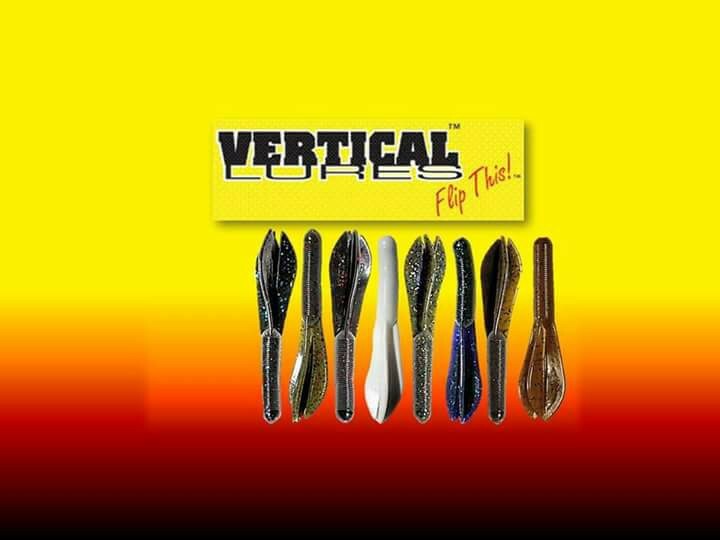 I lost one fish that would have helped me cull up about a pound.” Sconyers said. The co-angler big bass award went to Robert Barker of Monticello, GA with a big bass that weighed 4.43 pounds. He collected $225 for that big bass. 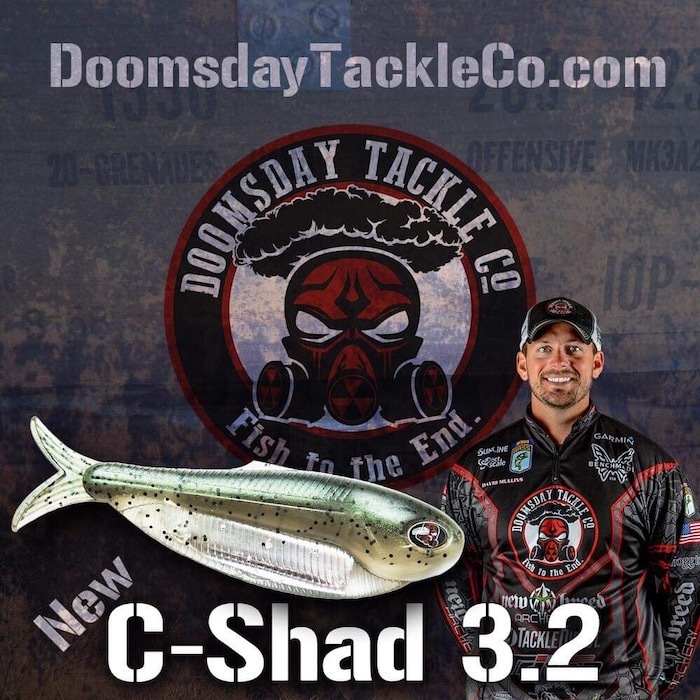 “I caught that big bass first thing this morning probably on my third cast throwing a prop-bait over bream beds. I caught about fifteen fish but only two keepers. “ Barker said. 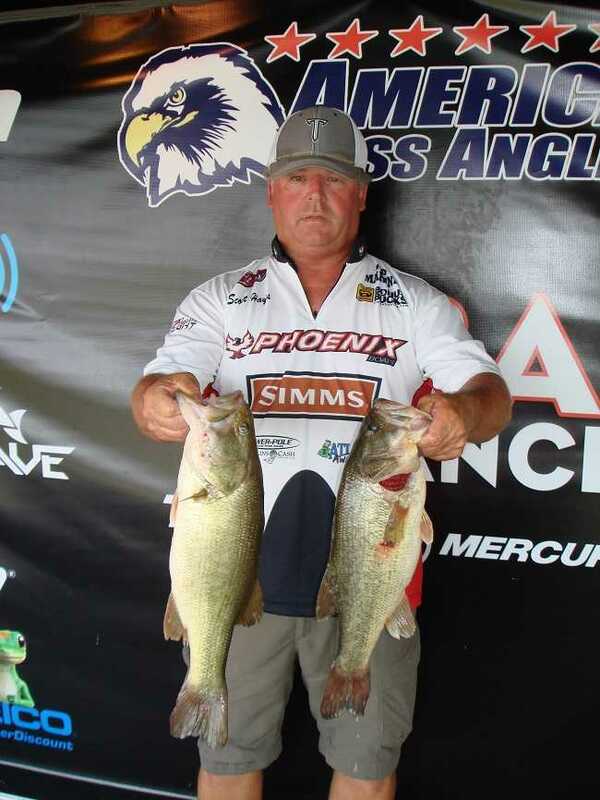 In fourth place among the co-anglers, Jeffrey Payne of Danville, GA brought in three bass for 6.64 pounds. 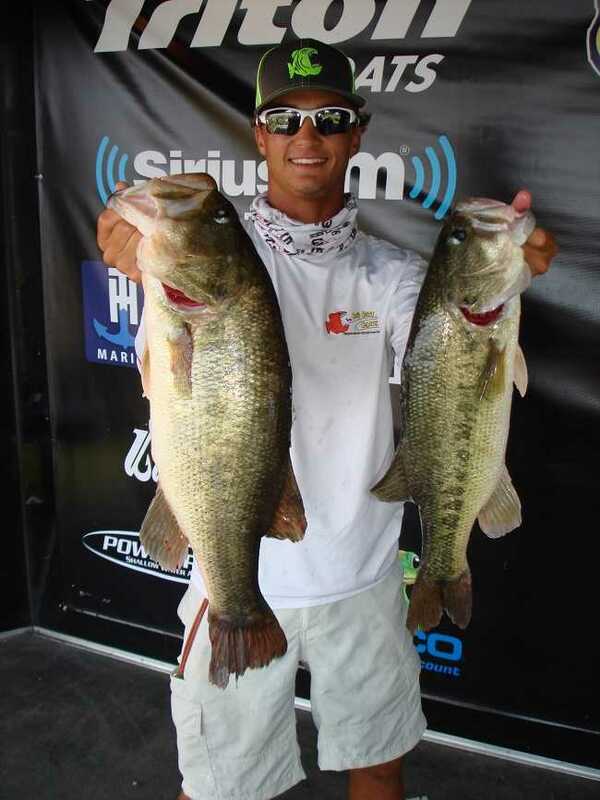 Matthew Mullins of Dallas, GA finished in fifth place with three bass at 6.37 pounds. 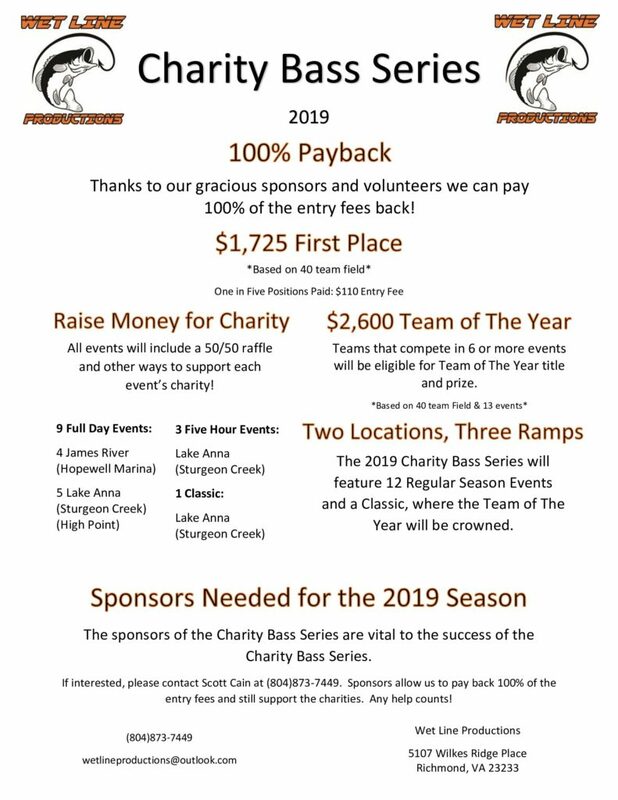 Slated for September 8TH & 9TH, the next tournament will be the Area 3 Championship two-day event to be held on Lake Eufaula out of Lakepoint Resort State Park in Eufaula, AL. 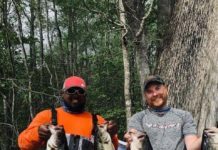 At the end of the season, the best anglers from across the nation advance the 2019 Ray Scott Championship to be held on Lake Eufaula in April 2019. 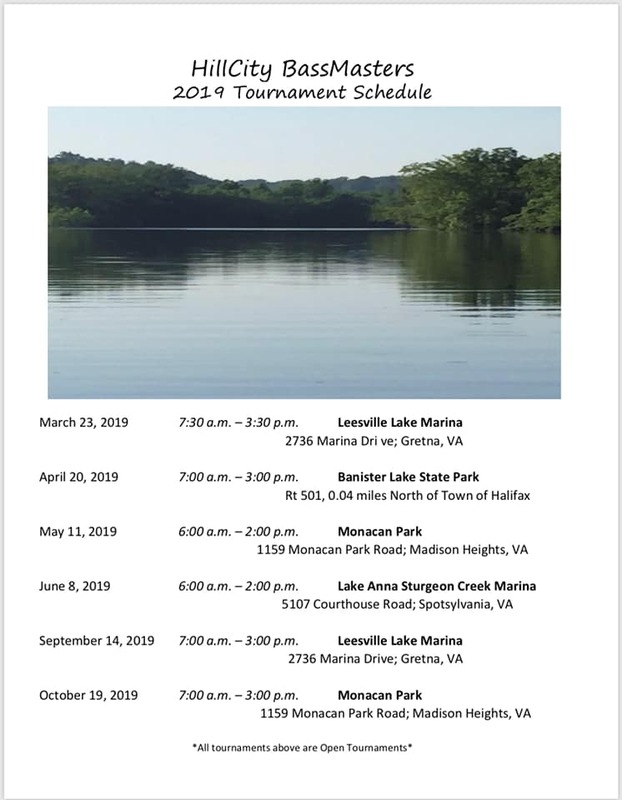 For more information on this tournament, call Billy Benedetti, tournament manager, at 256-230-5632 or ABA at 256-232-0406. On line, see www.abaopenseries.com . 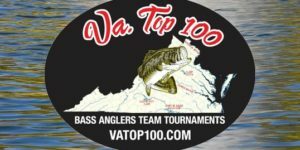 About American Bass Anglers: American Bass Anglers is committed to providing low cost, close to home tournaments for the weekend angler and at the same time offer each competitor an upward path for individual angler progression. 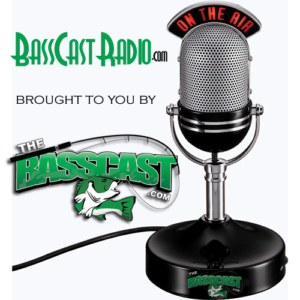 For more information about American Bass Anglers, the American Bass Anglers Open Series, the American Fishing Tour or the American Couples Series, visit www.americanbassanglers.com. 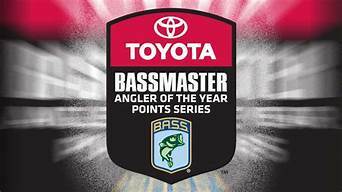 American Bass Anglers, Inc. is supported by Triton Boats, Mercury Outboards, Hydrowave, T-H Marine, Abu Garcia, Berkley, Best Western Hotels, Garmin, Maui Jim, Power Pole, Optima Batteries and GEICO.